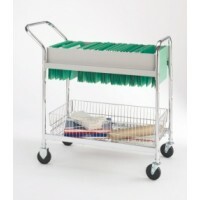 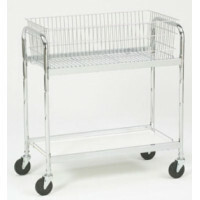 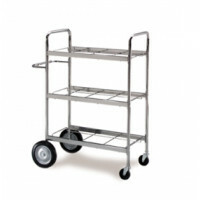 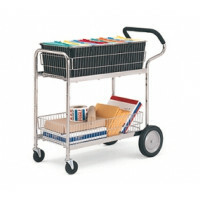 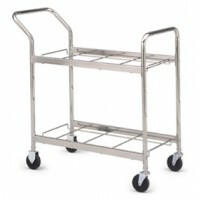 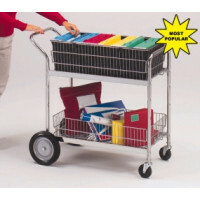 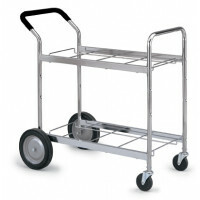 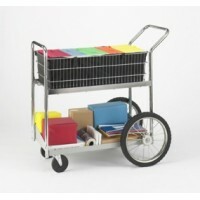 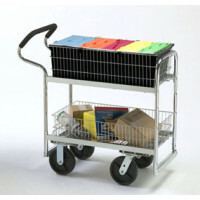 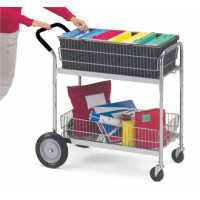 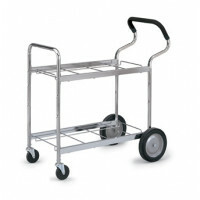 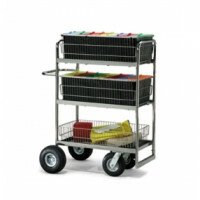 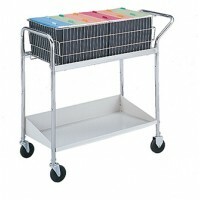 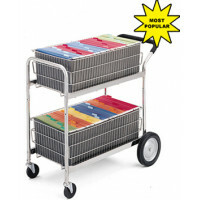 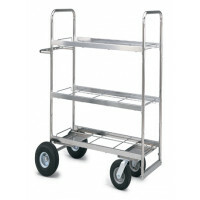 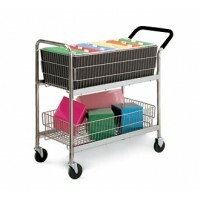 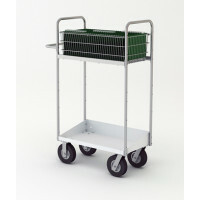 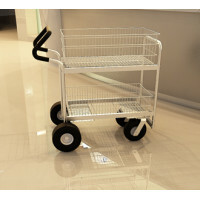 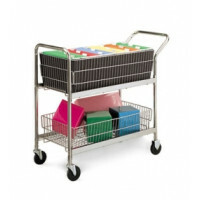 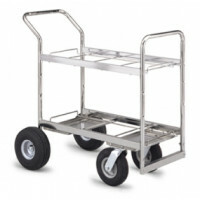 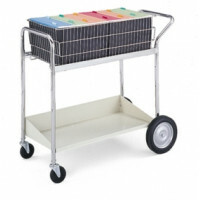 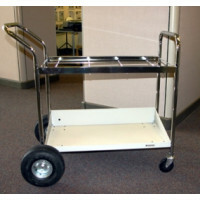 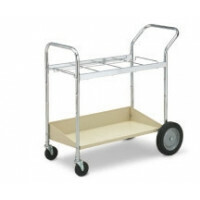 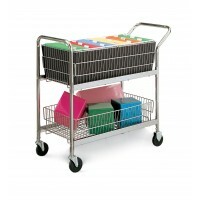 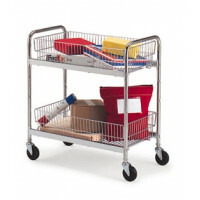 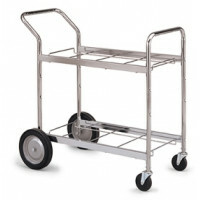 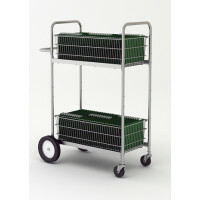 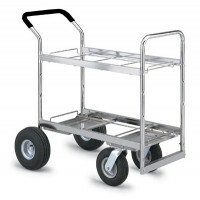 Maximize the serviceability of your mail carts by adding a canvas pocket caddy. 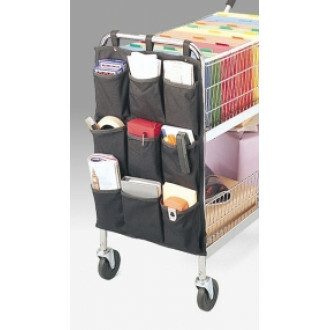 This heavy duty canvas caddy has 9 pockets for office supplies, envelopes and miscellaneous brochures. 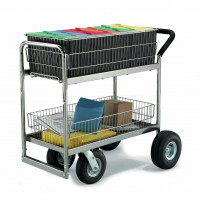 Simply attach to the front of our tubed framed mail carts to give you additional storage when delivering throughout the office, mail center, mailroom and warehouse. 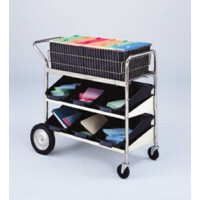 • 9 double stitched canvas pockets. • Top straps have durable snaps to keep caddy in place while bottom side straps have Velcro to keep caddy from moving side to side.